Simply fill out the easy to use contact form below. Please feel free to send us your suggestions about your favourite places so as we can all help those first time travellers find their way in Phuket. 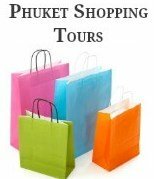 Or alternatively our site also has a great feature were you can upload and add your favourite pictures or write a story about your own travels in and around Phuket, which will be added to Phuket Travel Secrets. 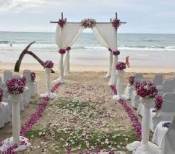 We hope you enjoy our website about Phuket and beyond.